The special fork with the pronounced two prongs is mainly used to serve cold meats. It is perfect for spearing slices of cold meats, small pieces of cheese or fish, and placing them on the plates. In addition they are also an essential piece of serving cutlery at buffets: whether carpaccio, roast beef, parma ham or salmon - the convenient model can be subtly placed on the side of the plate and is always ready for use. Various features make this cutlery so unique: its octagonal knife handle, an elaborately crafted bolster, the decorative line design and the leaf motif at the end of the handle. Created by Fred Danner, the design was inspired by the functional forms typical of the Biedermeier period. High quality knives with inserted forged blades guarantee long-lasting cutting performance, and the Cromargan protect finish makes the cutlery highly resistant to scratches. This polished cutlery range also includes numerous complementary items and cutlery serving pieces. Serving forks and meat forks are a simple and easy way to pick up slices of meat as well as fish, cheese or sausage. These attractive two-tine forks are equally practical in the kitchen. Serving forms are serving pieces or serving cutlery. These two-pronged forks can be used to serve cut meats, from carpaccio to roast beef, but also cheese, smoked salmon, sausage or delicate tinned foods. The beautiful design of our products makes them perfect for serving directly at the table. Serving forks and meat forks are ideally designed for both skewering sliced food and holding it securely. This is thanks to their two long, minimally curved tines that taper to a point from a wide base. Their special shape and length ensure that meat and roasts are held firmly on the fork once skewered until they are ready to be laid down on a plate. 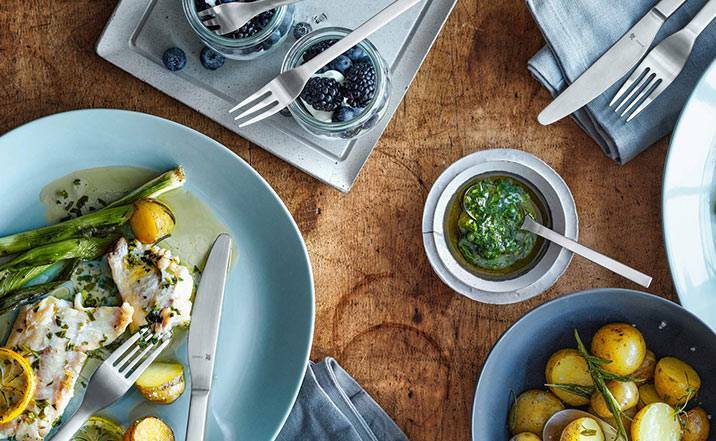 As serving pieces, serving forks are different to the cutlery we use for eating, and they make a stylish and matching addition to your individual cutlery set. But serving forks aren't only for use at the table. In the kitchen and when preparing meals, they join the ranks of kitchen tools. That's because they are perfectly suited to holding meat in place whilst filleting.  Of course, you can also find a matching knife in the WMF range of chef's knives or in the attractive knife set. 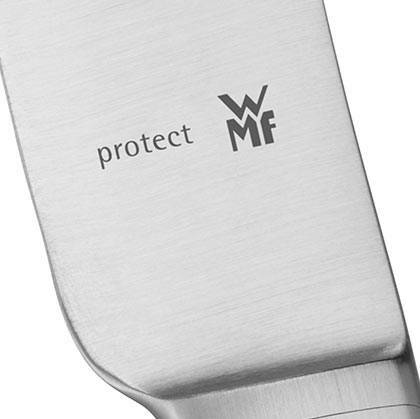 Our cutlery pieces and cutlery sets are available in Cromargan®, Cromargan protect® or silver-plated. Depending on the collection, our designs range from exceptionally plain to luxurious and opulent. All our cutlery items, including our serving forks, of course, are long-lasting. Thanks to their specially protected surfaces, they don't tarnish and remain free from scratches and other use-related damage for a very long time. Our serving forks, like our other special cutlery pieces, match all of our collections. So you can put together your own individual cutlery set from our product range. And of course our eating cutlery, serving pieces and special cutlery all match our crockery, platters and serving dishes perfectly. We therefore hope your meals both look and taste great!